Even Apple products need next-gen cybersecurity. By now we’ve demystified the myth that Macs are impervious to harm. The cybercrime world has caught up to the technology, and no computer — PC nor Mac — is safe. 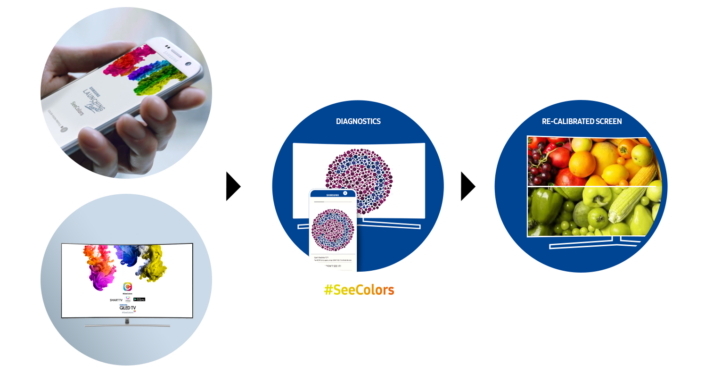 Samsung Electronics announced today the launch of SeeColors app for QLED TV, which is compatible with all Samsung QLED TVs. The SeeColors app for QLED TV helps people with Color Vision Deficiency (CVD) diagnose their personal visual deficiencies through the app. Rise and shine for an early morning patrol with moto legend Ronnie Renner. He takes on untouched Mojave Desert dunes to create slow-motion magic with the new GoPro Hero6 Black. If you’re a road warrior, you know between airport delays and long flights, a great pair of headphones is a necessity. 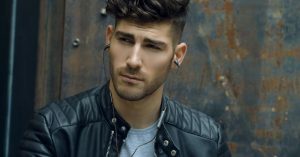 Here are a few things to keep in mind when looking for a suitable pair of headphones to meet oftentimes rigorous travel demands.